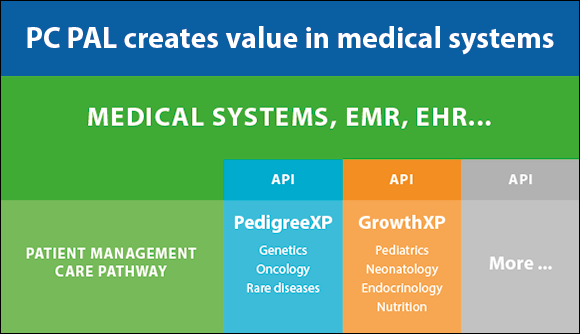 APHP has chosen to generalize the GrowthXP Pro Viewer software in its electronic patient record. We are proud to announce that APHP (Assistance Publique – Hôpitaux de Paris) has chosen to generalize the GrowthXP Pro Viewer software in its electronic patient record. This project aims to provide a system for monitoring the growth of children up to adulthood for all pediatricians in its different centers. Want to know more GrowthXP integration capabilities, contact us directly on sales@growthxp.com.